Welcome to the home of the sweet romance author, Fallyn Briggs. Take a look around for information on published and soon-to-be-published books. 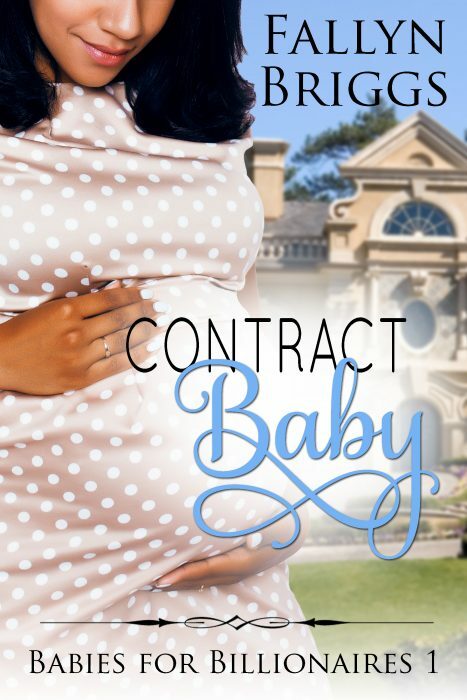 Layla Powell agrees to be Keenan’s surrogate without hesitation. They have been best friends since diapers and she isn’t one to back down from a problem if she can offer a solution. What was that her friends keep saying? She shouldn’t carry the child of the man she’s been in love with for half her life? Well, there is a solution to that too…she just hasn’t discovered it yet. Keenan Myers’s entire future fell apart with one word: terminal. 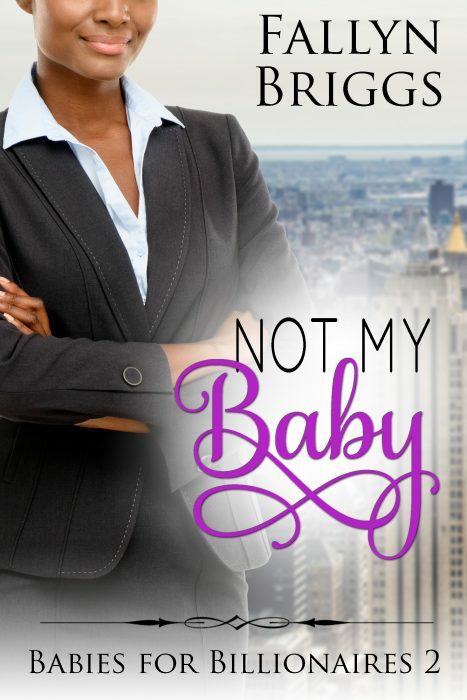 His beloved wife is dying of cancer and all their dreams of the future would have gone with her until his best friend, Layla, offers to give them one back. The tiniest hope restored, Keenan feels like he can breathe again, until he wakes one morning to find his wife gone, having fled rather than let her love watch her die. Keenan is shattered and needs his best friend more than ever but how can she be there for him now that she is determined to move on. Love is never easy, especially when she lives in your head. Andra Demos’s life was thrown into a tailspin when her eighteenth birthday ended with an ancient Greek goddess possessing her. But if she thought the whirlwind would stop there she was sorely mistaken. Forced into an arranged marriage by Zeus, present-day Andra now lives her life in Olympia with a husband that does not love her, but a god that does. Good and kind, Hephaestus is there for the young matchmaker despite Aphrodite driving everyone else away. That is until a desperate and final act by her husband, Kal, takes Hephaestus from her too. A good little host would accept that Fate must eventually come for them all, but in a world where myth is reality, Andra decides to go after the goddesses of Fate instead. Amid scheming gods, centuries-old plots, and a town against her; will Andra discovery the true love and destiny awaiting her, or will a quest for vengeance send the young host into a darkness from which she will never return?